Macon bed and breakfast travel guide for romantic, historic and adventure b&b's. 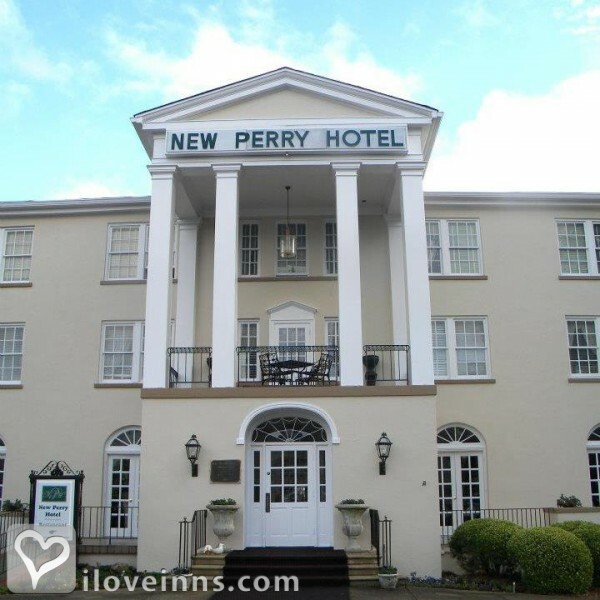 Browse through the iLoveInns.com database of Macon, Georgia bed and breakfasts and country inns to find detailed listings that include room rates, special deals and area activities. You can click on the 'check rates and availability' button to contact the innkeeper. Located in central Georgia is the city called Macon. The county seat of Bibb County, Macon is about eighty five miles south of Atlanta. Macon is also known as the Heart of Georgia because of its location in reference to the other cities. Macon belongs to the three Fall Line Cities together with Columbus and Augusta. The Fall Line refers to the hilly lands of the Piedmont plateau and the flat terrain of the coastal plain. With this geographic attributes, Macon is blessed with different kinds of land formations offering many recreational opportunities. Aside from these outdoor endeavors and the highly popular Macon bed and breakfast inns, the City of Macon is also complete with museums and other kinds of attractions. Visit the Woodruff House, the Hay House, and the Cannonball House. There is also the Georgia Regional Airport in Macon. By 1842 Inn.